​Over 100 Years of Service! 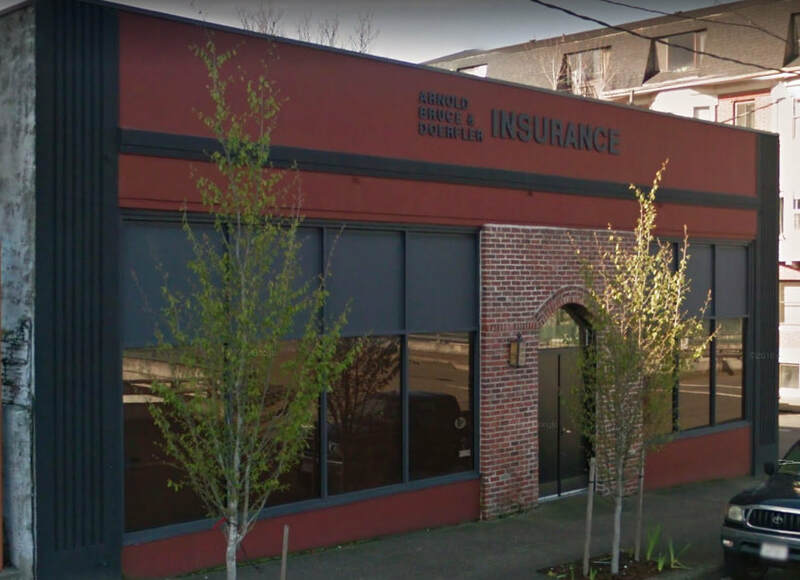 Arnold, Bruce & Doerfler is an independent insurance agency which traces its Portland roots back 100 years. Our knowledgeable agents and customer service representatives have broad, deep expertise in all lines of property and casualty coverages across many industries. When it comes to insurance, we've got you covered. ​Learn more about how our products can help you.